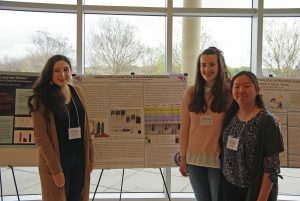 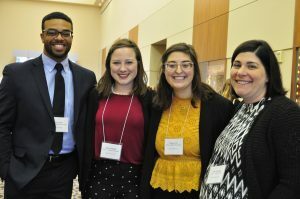 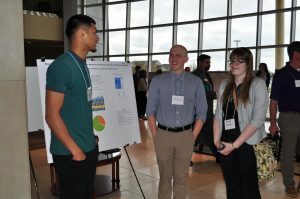 Our 2018 Undergraduate Research Festival gave us another amazing conference of talented students. 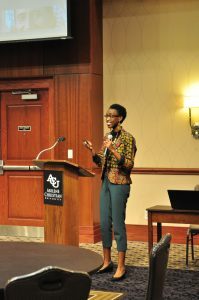 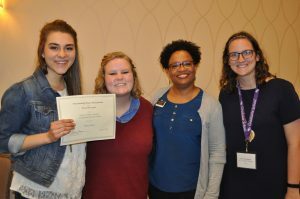 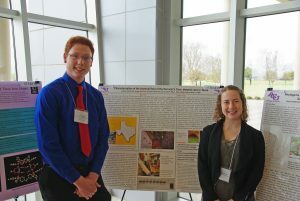 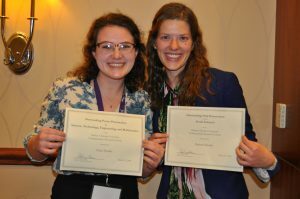 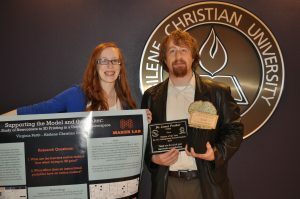 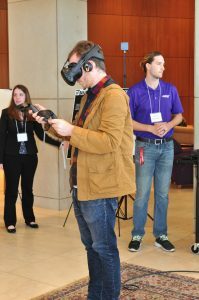 This year, about thirty-three faculty and staff participated, and over one hundred students presented. 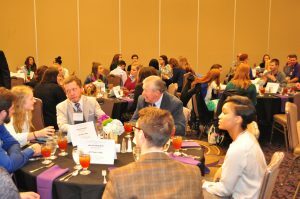 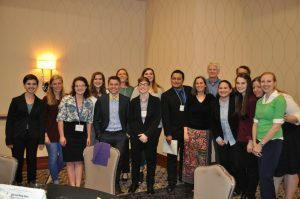 We were so glad to be host to some of our presenters who joined us from Hardin-Simmons University and McMurry University. 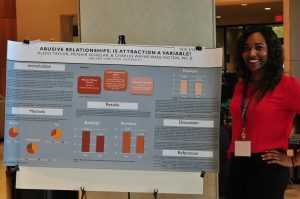 Rachael Shudde – Replicating Ariely: Are We All Cheaters?